Looking for something fun and productive to do on Wednesday afternoons? Join instructor Linda Brown for #PilatesBootCamp at 3 PM! 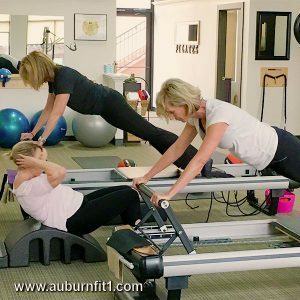 Visit the #AuburnFit1 website or call 530-820-3513 for additional information!